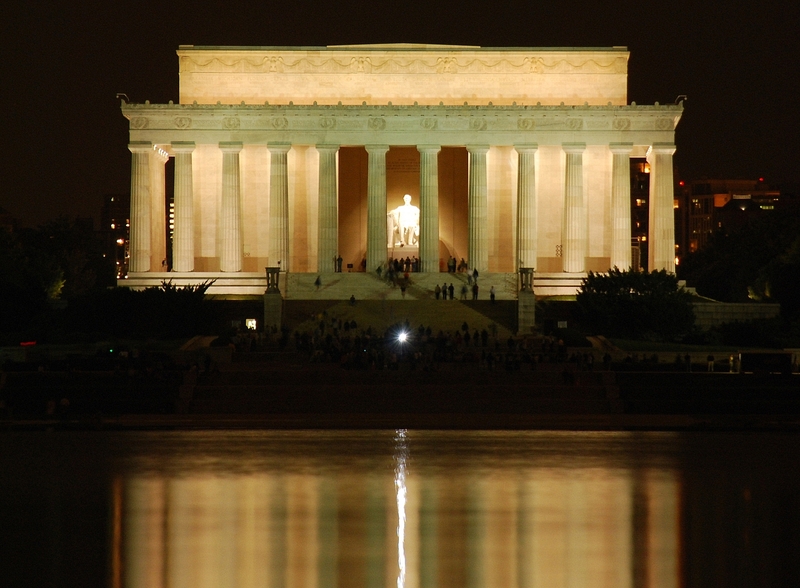 Construction on the Lincoln Memorial began in 1914. Robert Todd Lincoln, the President's son, was present for the dedication in 1922 at the age of 79. Uploaded by wikitravel.org. Several wonderful monuments dot Washington, DC to honor past presidents and veterans of our foreign wars. But none are as inspiring, as beautiful, and as beloved as The Lincoln Memorial on the Mall. 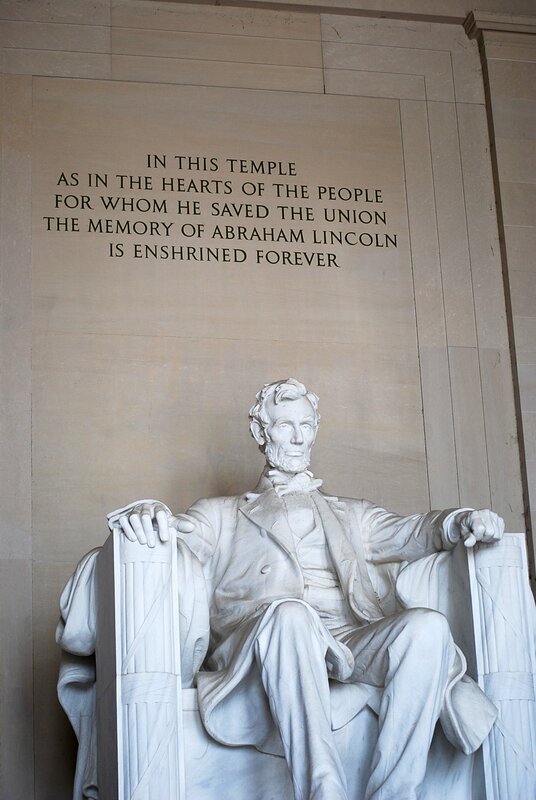 Architect Henry Bacon designed the memorial, and Daniel Chester French created the immense sculpture of Abraham Lincoln. Oddly, some people during the planning stages thought the design too gaudy for the simple Lincoln; some even thought it should be a log cabin. Fortunately, the design we now see won the day, and it’s considered one of America’s architectural masterpieces. It’s ranked seventh on the list of America’s Favorite Architecture as chosen in a survey by the American Institute of Architects. Construction on the Memorial began in 1914, and it was dedicated in 1922. Lincoln’s son Robert Todd Lincoln, then 79 years old, attended the ceremony. The steps leading up to the Memorial have been the scene of many historic events, including Martin Luther King’s “I have a dream” speech in 1963. Today, some 3.6 million people visit the site annually, and it’s not at all unusual to see tears in their eyes as they take in the moment. The original plans for the Golden Gate Bridge were rejected for aesthetic reasons. Irving Morrow fixed that by designing the towers, lighting, and adding the distinctive orange paint. Uploaded by wallpaperdojo.com. 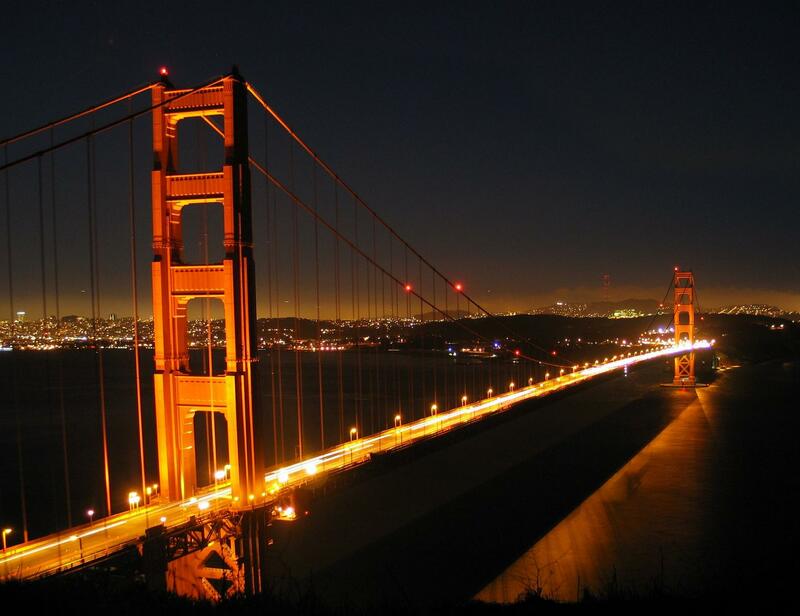 The Golden Gate Bridge is one of the most beautiful bridges not just in America, but in the world. 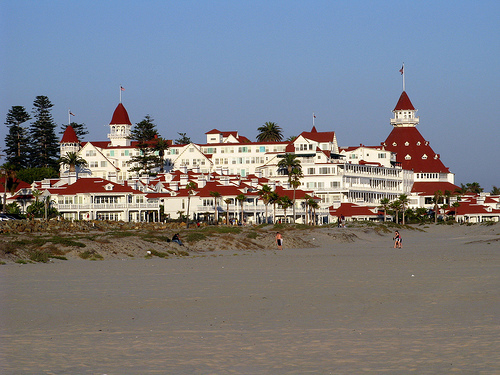 No wonder it placed number five in the American Institute of Architects’ list of America’s favorite architecture. 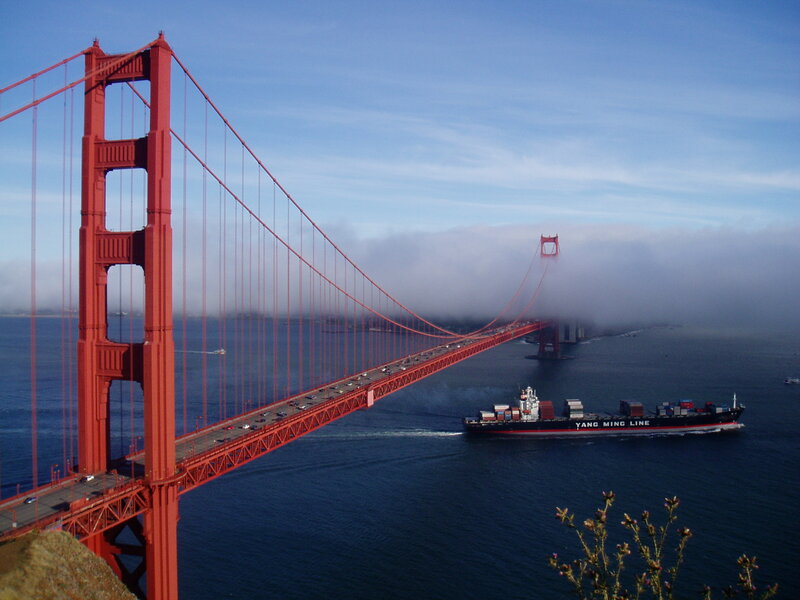 Until the bridge was completed in 1937, the only way to cross the Golden Gate – the strait between San Francisco and Marin County – was by ferry. By the way, the area received the name “Golden Gate” from explorer, and first senator from California, John C. Fremont. A number of individuals contributed to the bridge’s design. Joseph Strauss came up with the original plan… architect Irving Morrow contributed the shape of the bridge towers, its orange vermillion color, and its art deco elements… while Charles Ellis and Leon Moisseiff were primary engineers on the project. It took a little more than four years to complete, and cost about $35 million.